Thanks for coming in from the cold to play! 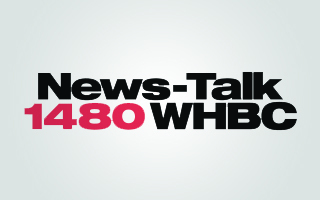 News-Talk 1480 WHBC had so much fun at the Canton Kidfest this year! News-Talk 1480 WHBC and sister station Mix 941 at the 2015 Jackson-Belden Music Fest 2015.